Solar leasing has been a hot topic lately, as leasing solar panels from a third party is a simple and low-cost way for homeowners to go solar. Solar leasing can allow homeowners to get a solar power system installed on their house for $0 down (or close to it), and to then immediately start saving money on electricity, due to the power production from those same panels. It’s estimated that the average middle-class American homeowner that participates in a solar leasing program can expect to save about $600 per year on electricity costs, which adds up to about $12,000 in savings over a 20 year solar lease or PPA agreement. That savings, when coupled with the low- or zero-cost solar installation, is one of the reasons that solar leasing is so attractive (some 75% of new California solar homeowners are choosing a solar lease instead of purchase). The other reason that solar leases have been so popular is that because there is no need for a big chunk of cash or taking out a loan to purchase a system, solar leasing can be a fairly quick and simple process. But that may be changing, and we may be seeing a growing number of people who are choosing to own their solar systems, due in part to the increasingly attractive return rates on a solar PV installations, which can deliver savings well beyond the reach of a 20 year lease agreement, as well as boost a home’s value. Financial institutions aren’t exactly chomping at the bit to make solar financing simple (though maybe they should be, based on how popular going solar is getting to be), but there are some new programs now that aim to make financing the purchase of a home solar systems almost as easy as solar leasing. 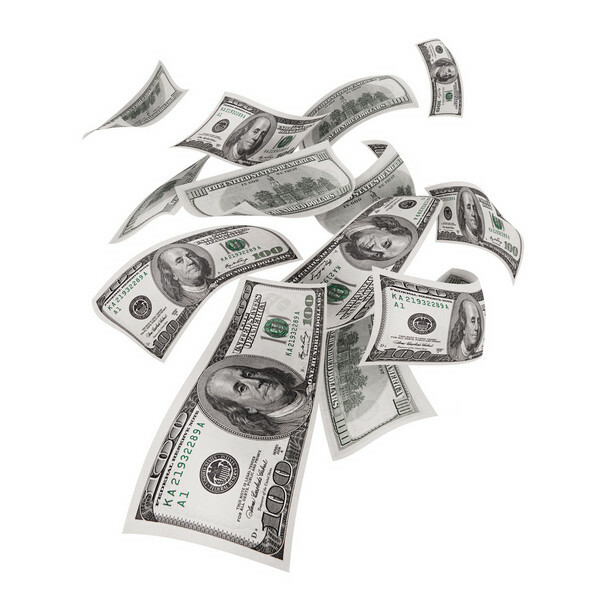 SunPower and Admiral Bank are offering $200 million in solar loans. Engensa is offering pay-as-you-go solar loans in the UK. Mosaic’s Home Solar Loan program is said to offer the most competitive rates in the country for solar financing. Bosch Solar Energy North America, and its subsidiary, Aleo Solar are offering $100 million in zero-down financing for solar projects in North America. Sungage offers solar financing, such as their 15-year loan, which doesn’t require home equity or a lien on the house. 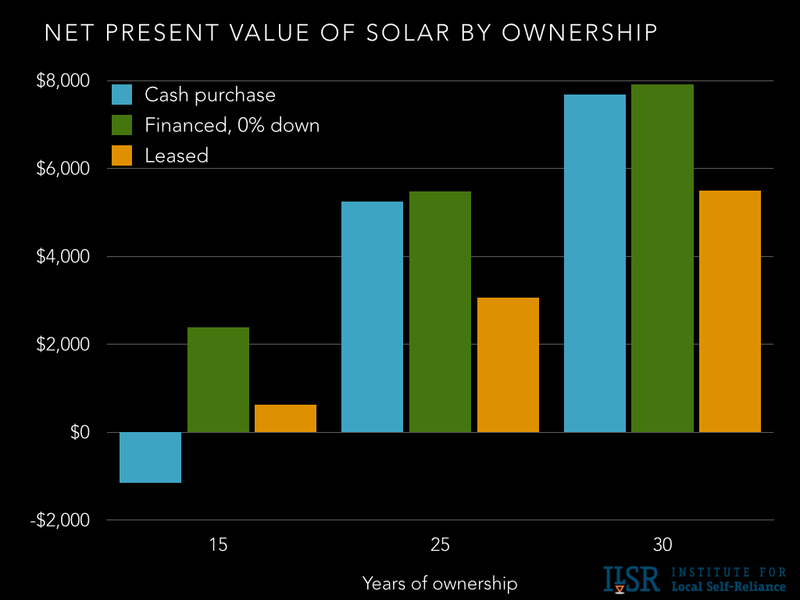 Solar leasing may still remain attractive to a large number of people who don’t have the assets to back a solar loan, or the cash to purchase one outright, and because solar leasing is a great profit center for solar providers, it’s probably not going away anytime soon. Access to solar loans will still need to grow in acceptance and availability in order to reach a ‘critical mass’ of solar financing, but if the recent trends of offering zero-down solar loan through partnerships between solar providers and funding sources are any indication, this method of solar ownership may be the next wave of renewable energy at home.